You will be given a reference e-book to read which has 791 pages And the test will be based on that e-book , you can take final test within 1 year of purchase. As the name suggests, house building refers to a process which involves the construction and building of houses or residential properties. It usually starts by establishing a building plan commonly prepared by licensed architects and approved by regulatory authorities and the clients themselves. Once the whole plan is already approved, a certified professional in the field of house building will start to perform his functions. It involves the clearing out of site and laying out foundations and trenches that work in connecting to effective building services including those that involve the establishment of electricity, water and sewerage. A client who wishes to build a house which has wooden frames should work with a house building professional who knows exactly how to construct a sturdy framework which is effective in supporting the siding, the roof and the boards of the house. An aspiring homeowner should work with someone who knows exactly how the whole building process is executed to ensure that they get their desired results once the entire structure is completed. A well-built structure is that which is not only sturdy and appealing on the outside but is also complete with useful internal fittings including lights and any other suitable fitments. A reliable house building professional is also someone who can offer you guidance in decorating your entire house. Once your dream house is built, you can start furnishing it with furniture, curtains, carpets, cupboards and any other major fittings for a home. If your dream is to really become an expert in house building, then it is strongly recommended for you to take up the house building certification program from Brainmeasures. 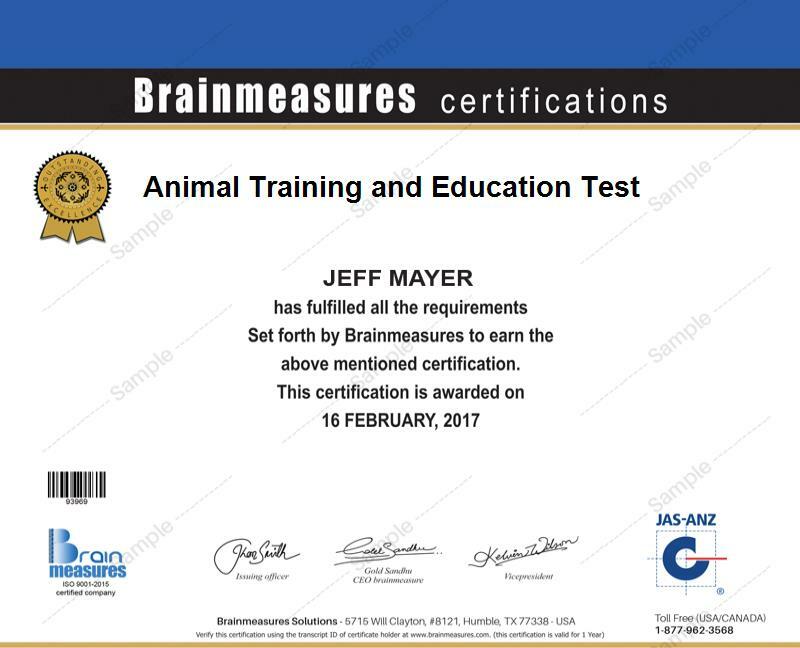 Brainmeasures house building course continues to satisfy everyone who decides to enrol in it because of its accuracy and its ability to provide detailed information about the field. This online certification program is established in such a way that all its participants will find it easier to understand everything about house building by undergoing an effective house building training. This will train you about all the concepts used in the house building industry, the most essential house building skills that you need to own, the roles and responsibilities that you will handle once you become a certified expert in the field, the specific tools that you need to use in a house building project and getting the right people who can work for you and the whole construction project. Once Brainmeasures furnish you with your house building certificate, you can start applying for jobs in the industry and impress potential clients. Anyone who is part of the house building and construction industry can participate in the house building certification program which is now introduced by Brainmeasures to the public. It is mainly designed for house builders, architects, engineers, constructors, designers, construction teams and any other house building professionals who want to further enhance their skills and knowledge in the field. Aside from the increase in employment opportunities, your house building certification is also a huge help in significantly increasing your income. It allows you to work efficiently as a house building architect and receive around $78,000 to $106,000 yearly. If you work as a house building engineer, then you can expect to enjoy an annual salary between $78,000 and $126,000.